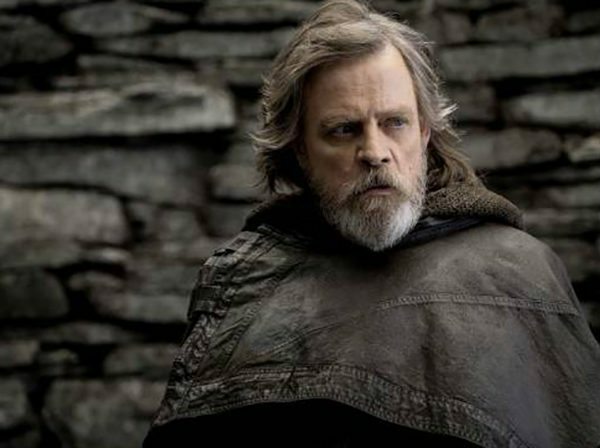 While rumors haven’t factored in an evil twin, many have been wondering if Luke Skywalker had succumbed to the Dark Side in the upcoming Star Wars film. 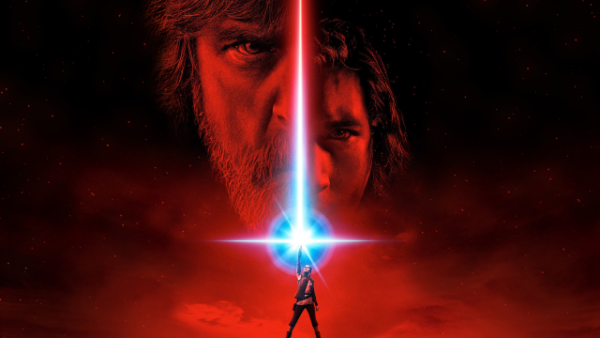 From the red-color of the logo, Luke’s black garb in promo pictures, to his ominous words in the teaser: “The Jedi must end”… there is a lot of evidence that lend credence to this theory. This ultimately sounds like an idea that, while interesting, didn’t get far. This could mean two things: 1) Luke will ultimately be good in this movie, or 2) He is simply toying with us because he is (of course) aware of the rumor. 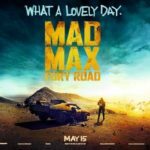 Mark is known for having fun on social media, and this wouldn’t be outside his realm of humor.